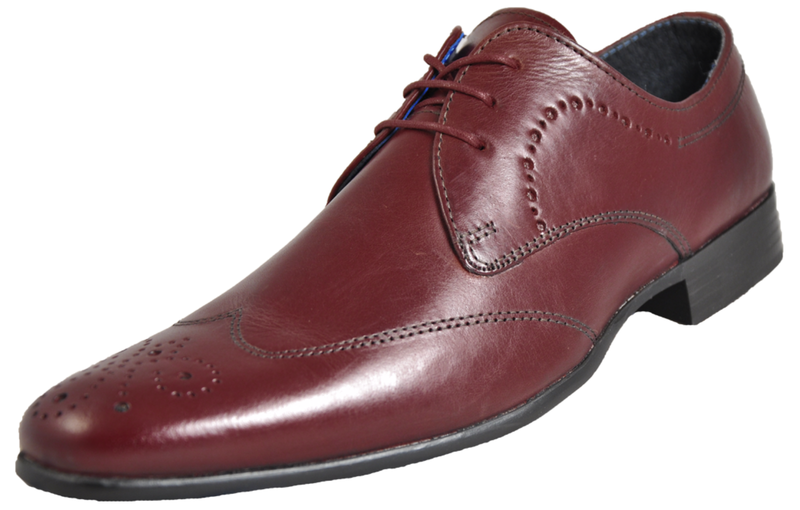 These Red Tape Rotary men’s premium leather shoes are the perfect choice for modern day gentleman, combining quality leather with vintage charm to provide timeless footwear that stays in fashion season after season. 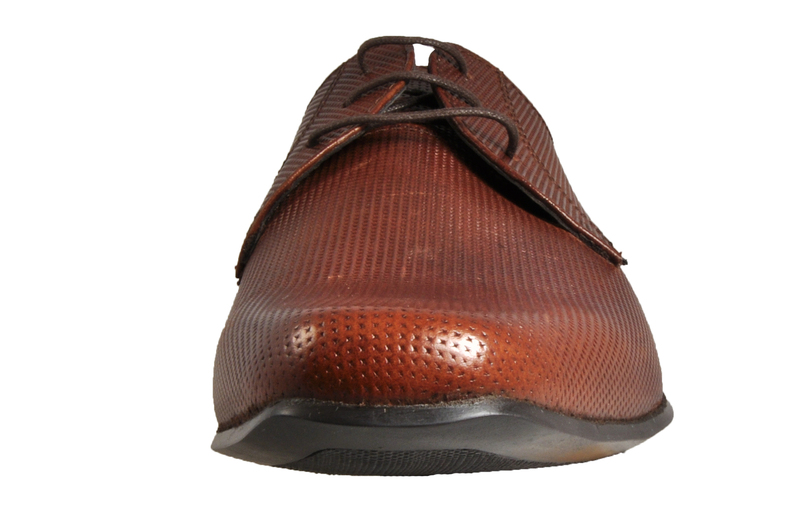 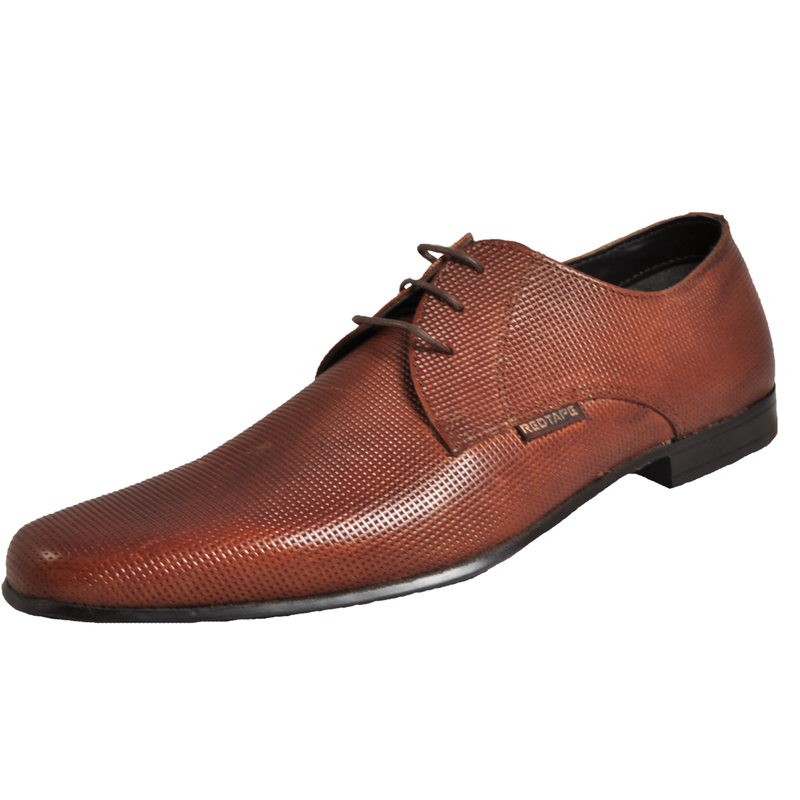 An exceptional shoe that would make an excellent addition to any footwear collection. 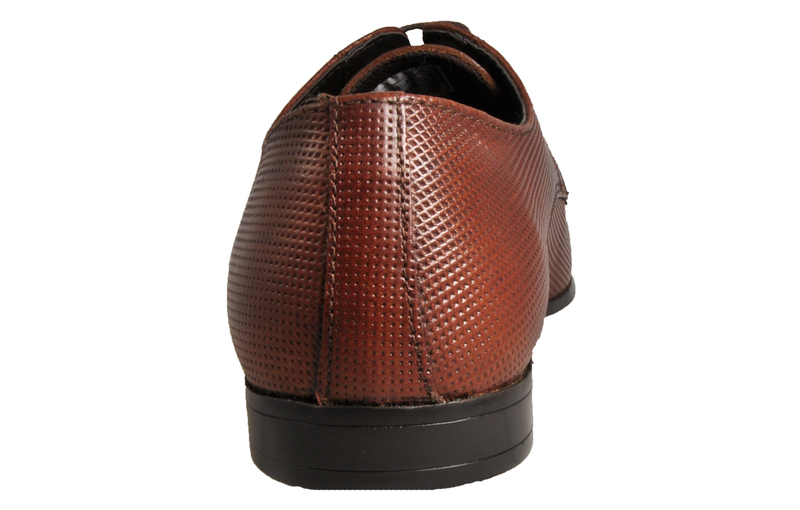 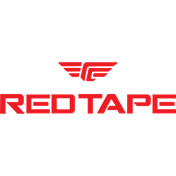 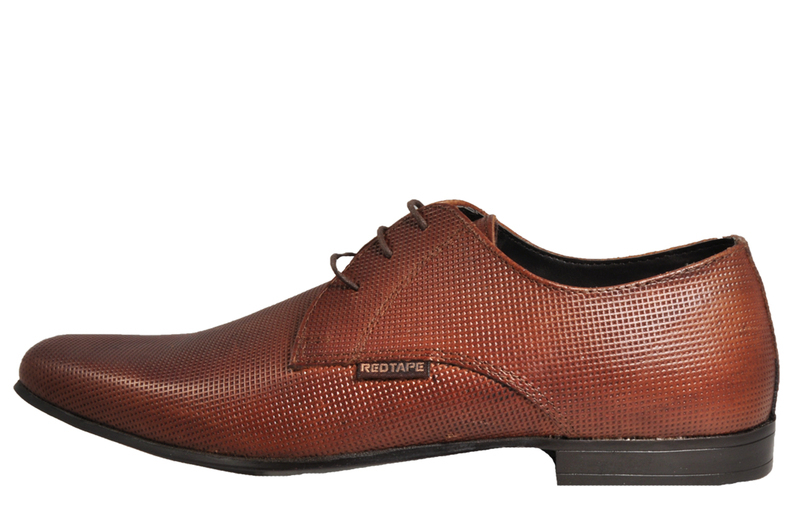 The upper of these Red Tape men’s shoes is crafted from a premium leather material, featuring intricately pin punch weave styling for a dapper designer look that will never go out of fashion. 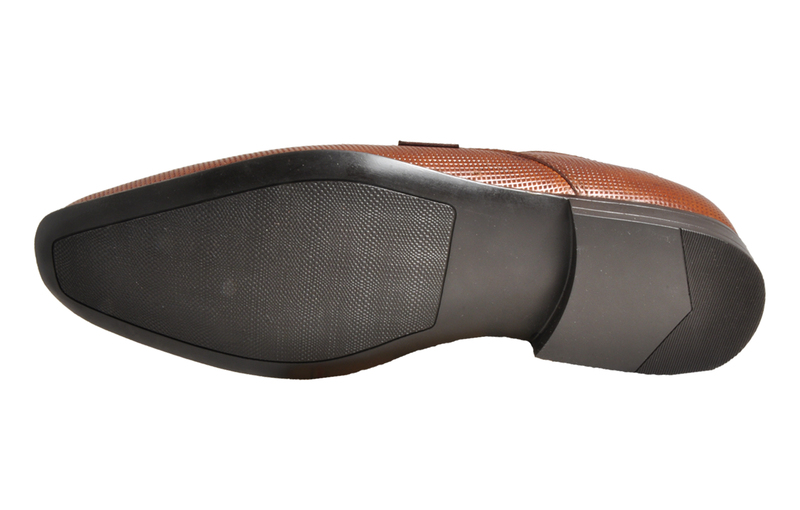 The outsole of these Red Tape Rotary men’s premium leather shoes is expertly crafted for a combination of fashion and durability.